July 2018 saw the commencement of a new Board at Dairysafe, with the Chairperson, Ms Roseanne Healy, and Director, Ms Kay Matthias, retained, and the inclusion of a new Director, Mr Michael Connor. Michael is a well-known Mt Compass dairy farmer who runs Nangkita Hills with his wife Jodie and their children. The Board offers departing Director, Gina Dal Santo, best wishes and acknowledges her contribution to Dairysafe over her three-year appointment. 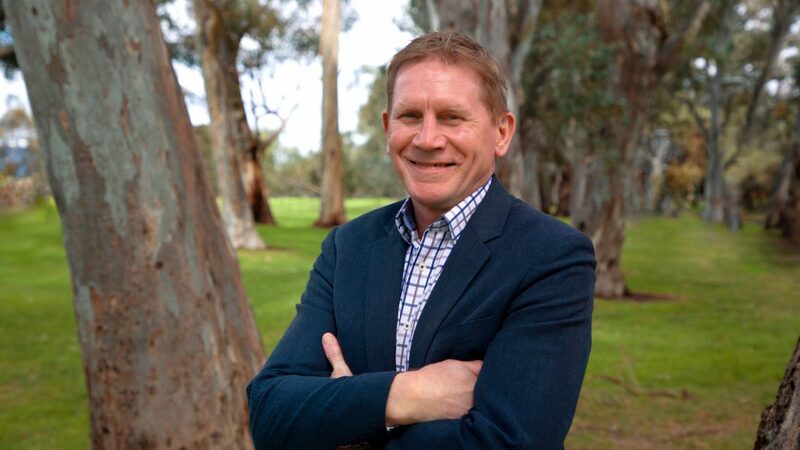 The Board also welcomes new CEO, Geoff Raven, who brings 21 years’ experience as a food safety and plant biosecurity regulatory specialist, responsible for food safety regulation, predominantly within SA’s primary production and processing sectors. Geoff was also South Australia’s Chief Inspector for Plant Biosecurity while at PIRSA’s Biosecurity SA. Dairysafe also thanks former CEO Brian Owens for his hard work over the past two years. The remainder of the Dairysafe’s operations team, Rocco Galluccio (Accountant) and Fiona Little (Food Safety Officer), continues to provide valuable service to the dairy industry with respect to accreditation, standards and compliance. You can contact the office on (08) 8223 2277. New Dairysafe CEO Geoff Raven.